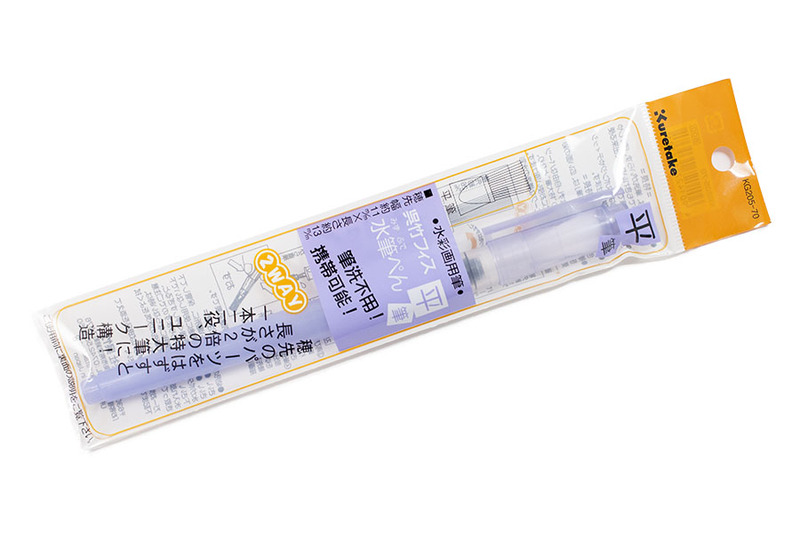 This portable water brush pen is a perfect size for those who wish to paint anywhere at any time. 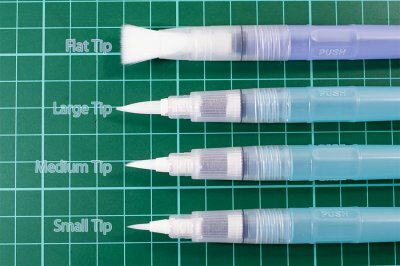 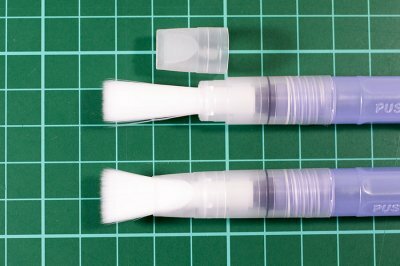 The brush tip is specialised for water colour painting which means great for the blurring or mixing the colours as a professional. All you need to do is just fill the barrel of the pen with water. 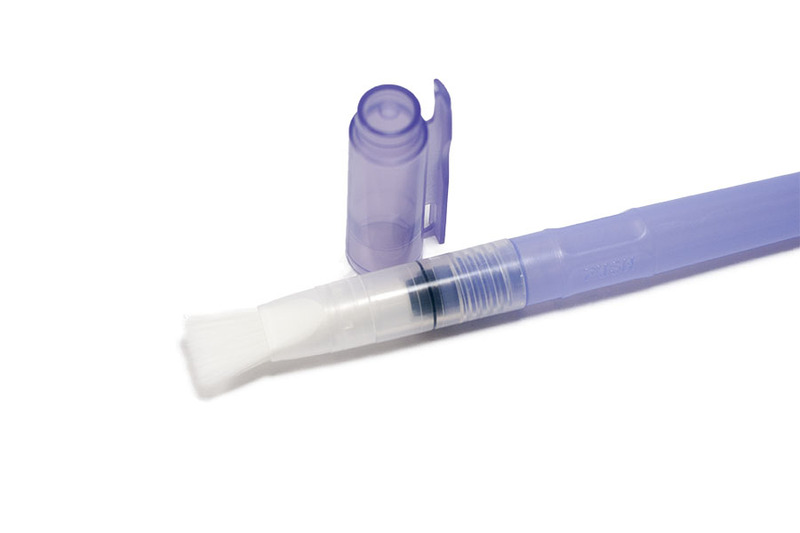 The retractable valve to allow squeeze control of the water released. You don't need to bring a bucket anymore. 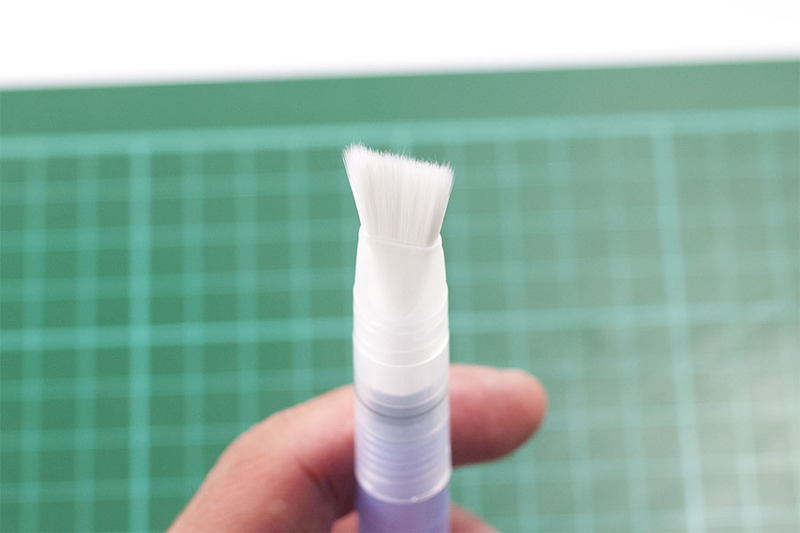 Keep squeeze and run the water on a paper towel or clothes to clean the brush tip. 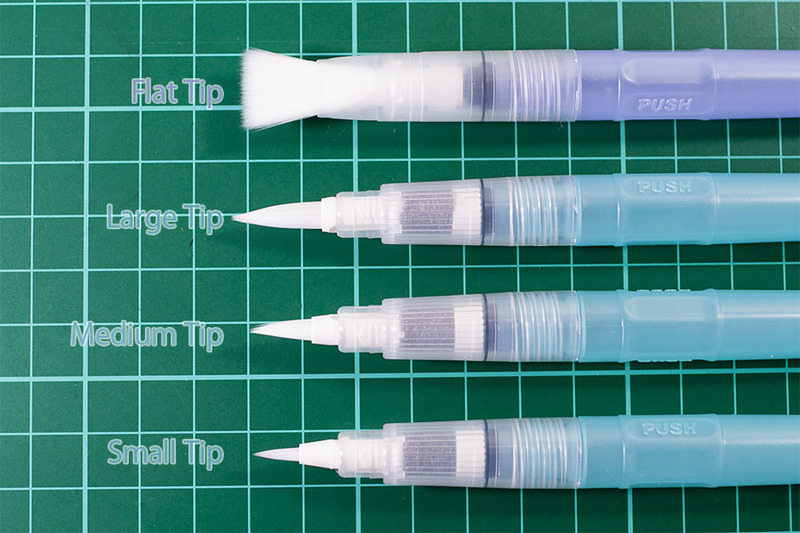 We highly recommend these Kuretake Gansai, and Akashiya Colour Brush Pens with the water brush pen!